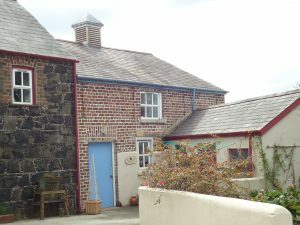 Welcome to “Bramley Apple Cottage”, “Wheat Loft Apartment”, “Gaskins Grove”, “Potters Cottage” and “Dobson’s Corner”, wonderful Tourism NI 4* self-catering holiday cottages within an enclosed courtyard at Ballydougan Pottery. 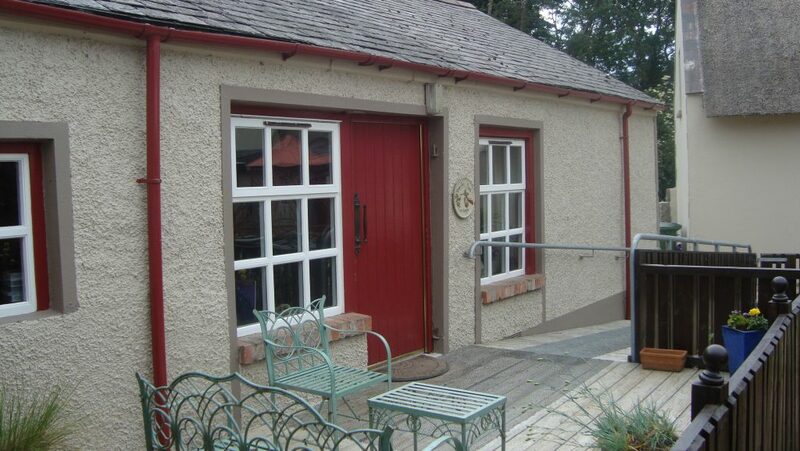 Also on-site are a working Pottery, a Gift Shop, Coffee Lounge & Restaurant. 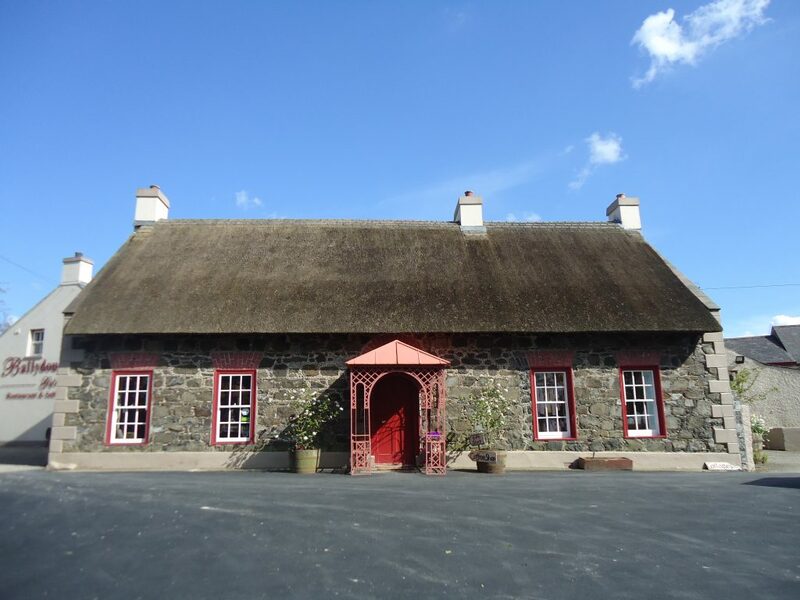 Situated in a quiet rural location convenient to Craigavon and Lough Neagh, this is a wonderful base for a dreamy country retreat and ideal for exploring Counties Armagh, Down and many great locations within Northern Ireland. Originally fine old listed stone barns (circa 1785), each has been sympathetically converted into modern comfortable holiday accommodation. 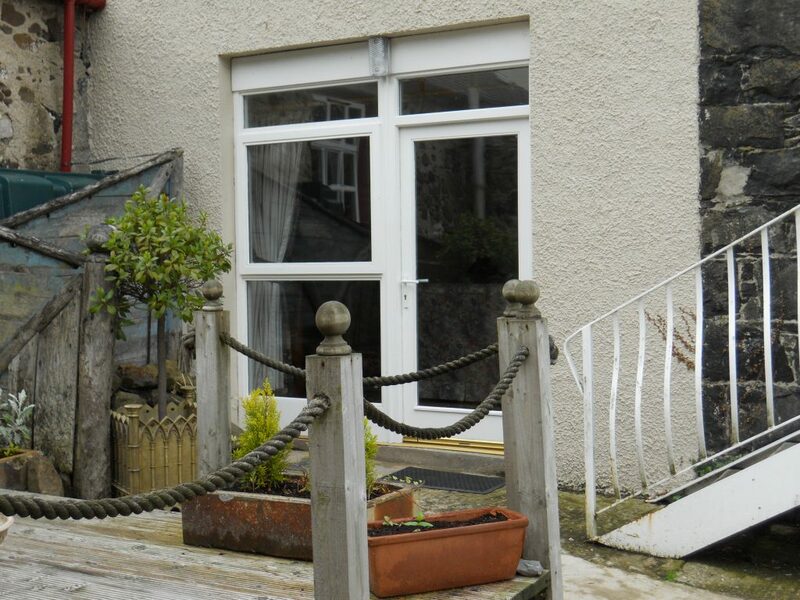 Every cottage is bright and spacious with an open plan living room/kitchen, bedrooms and family bathroom. For those wishing for an activity based holiday, you may choose one of our pottery classes and aspire to be a potter yourself! 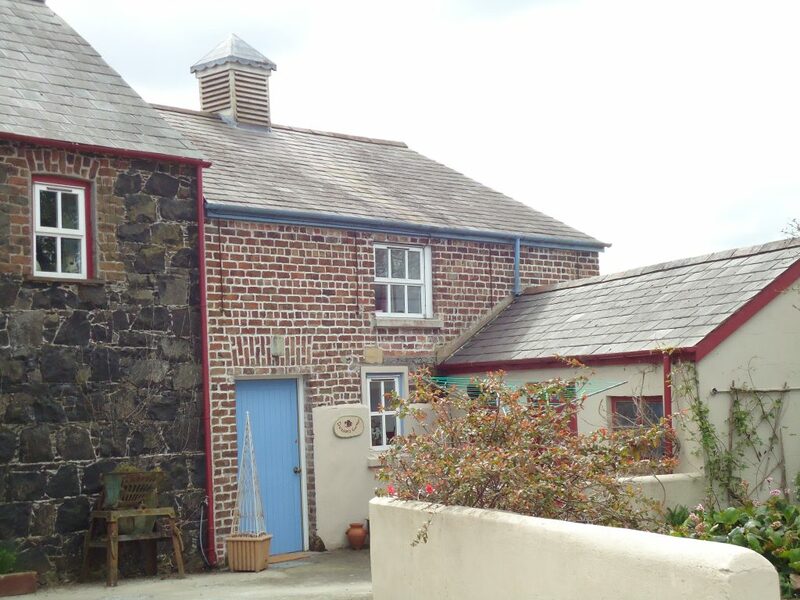 Why not invite a few friends to stay in one of our cottages and during the day have some fun while being creative in the pottery workshop. Then meander around the Gift Shop or sit in the courtyard garden and enjoy a freshly made cappuccino from our Restaurant & Coffee Shop. 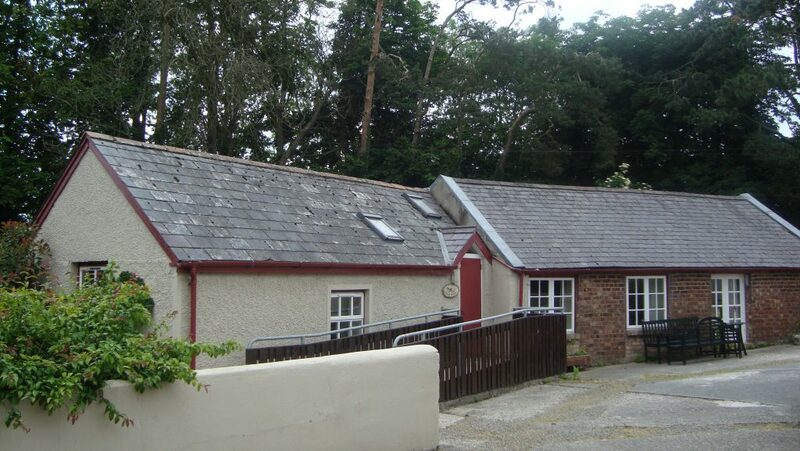 At Ballydougan you can enjoy self-catering with a twist! Wander across the courtyard and enjoy freshly prepared meals or snacks in our Restaurant & Coffee Lounge. Our staff can cater for all your needs – Breakfast, Lunch, Afternoon Tea, Picnics, Dinner in your own cottage after a sightseeing. Nothing is too much trouble! Please discuss requirements with Staff. 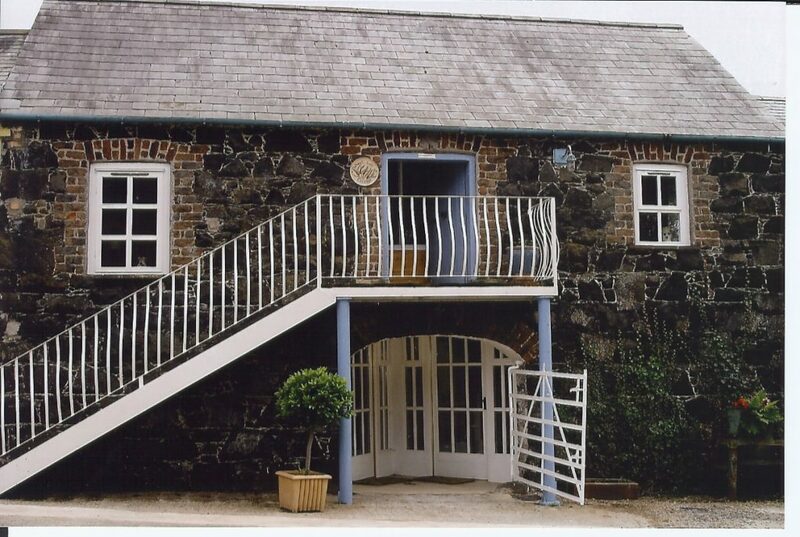 Ballydougan Gift Shop, Pottery, and Restaurant & Coffee Shop are open Monday – Saturday 09.00am – 17:00pm. Closed Christmas week & into New Year, Easter Monday & Tuesday & Mid July Holiday periods. Please contact us should you wish to know specific holiday dates. 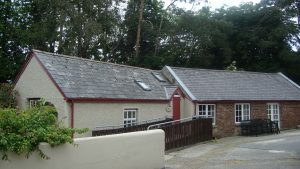 Ballydougan Pottery Cottages remain open all year round. All properties are Tourism Northern Ireland 4* graded/classified. 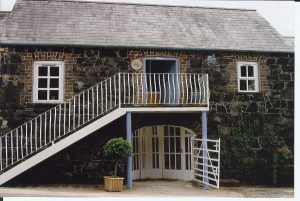 Washing and laundry facilities are located in a separate “washday” room in the courtyard. They are a common facility for use by all guests. Pets are welcome in some properties by arrangement. This information is intended as a guide. Prices quoted are in £ sterling and include VAT, Heating & Electricity, Bed linens, towels & Welcome Pack. £50.00 deposit required on each cottage booking (non-refundable & non-transferable) at time of booking.